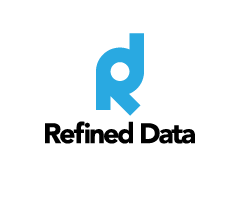 Refined Risk 4.1 offers many new features and core component changes geared towards improved platform flexibility, while delivering an overall hardening of your asset management experience. Multi-tenant functionality allows for the segregation of multiple business entities within a single deployment of the Risk application. • Ability to email task details to another user.